The problem with weeds is that they have a negative impact on bottom line of the farming business. Quite often growers don’t have enough deeper knowledge to understand just how much it affects yields, quality and efficiency of the whole farm. All plants exert some type of competition on each other. The competition can be in the form of light, water, nutrients and growing space. In dry land conditions, thus where no irrigation is applied and the farmer relies on rain, the various plants all compete for available water. Since most weeds are well adapted, they grow faster and develop fast spreading root systems which are very effective in absorbing water and nutrients. The farmer is then feeding a plant nutrients which he is not going to harvest, indirectly therefore increasing production costs. 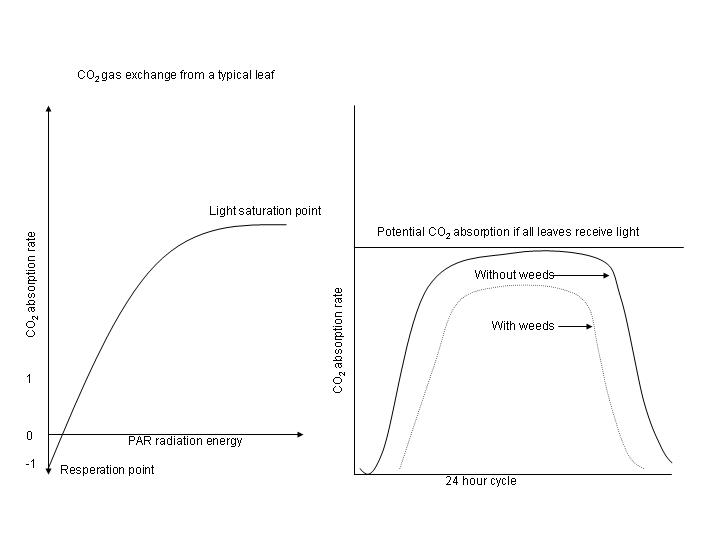 Figure 1: The effect of weed on the CO2 absorption of plants. Left graph shows the typical CO2 absorption of a leaf. The right graph shows how the CO2 absorption decreases with increasing population density caused by the presence of weeds. There are many plants that are poisonous but few have a significant effect on animals and humans. Depending on animal type and its digestive system, some plants can cause serious problems throughout the year, however, some plants only exert poisonous effects during certain periods in the year. Many animals have learnt not to eat certain plants but when food is scarce, they will eat anything that is green. A list of poisonous plants are provided in Table 1. Lantana camara Light sensitivity of un-pigmented areas of the body. Hypericum perforatum St. John’s wort Light sensitivity of un-pigmented areas of the body. Tribulus terrestris Devil’s-thorn Light sensitivity of un-pigmented areas of the body. Fagopyrum esculentum Buckwheat Light sensitivity of un-pigmented areas of the body. Trifolium spp Clover species Light sensitivity of un-pigmented areas of the body. Medicago denticulata Clover grass Light sensitivity of un-pigmented areas of the body. Panicum schinzii Sweet buffalo grass Light sensitivity of un-pigmented areas of the body. Pachystigma pygmaeum and P. thamus Quick sickness bush Paralysis of the heart of animals. Weeds are designed to survive, that is also why they are called ‘pioneer’ plants, since they are the first too establish themselves in very harsh conditions. Their seeds are especially adapted too survive and spread. For instance many weed seed have small ‘hooks’ so that they are able to penetrate an animals skin but is not easily removed. As the animal moves along, the seed penetrates deeper and deeper into the skin. The result is often seen at the abattoirs where the meat of these carcasses are damaged and the quality reduced. Farmers producing wool have a similar problem. The presence of seeds in the wool decreases its value. Poisonous weeds affect many people each year. For instance, the seed of Senecio spp. Can kill if it is not removed from wheat before milling. Another affect weeds or plants have on people is allergies. Pollen is one of the most common discomforts that affect people and a lot of money is spend in order to reduce the symptoms. Unfortunately the cause cannot be controlled effectively. Allelopathic compounds are chemicals that are excreted by plant roots or leaves in order to protect the specie from other plants that might reduce its chance of survival. Most plants that are highly competitive, have Allelopathic compounds that influence other plants growth negatively. For this reason weeds can have a significant effect on field crops. Allelopathic compounds have a positive effect also. They prevent forests from growing to dense. When a young seedling starts growing and it is to close to a larger tree, the allelopathic compounds around the larger tree will prevent the younger one from growing larger. 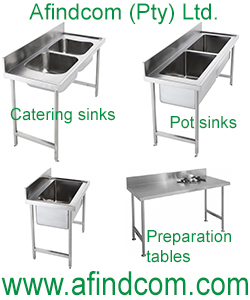 Install additional equipment to remove seeds and leaves from the harvested crop. Apply other technologies such as mulches in order to control weeds. The consumer pays for the higher cost of production at the end. The end product harvested is of lesser quality. For instance the harvested product might be smaller and lighter compared to a crop without weeds. 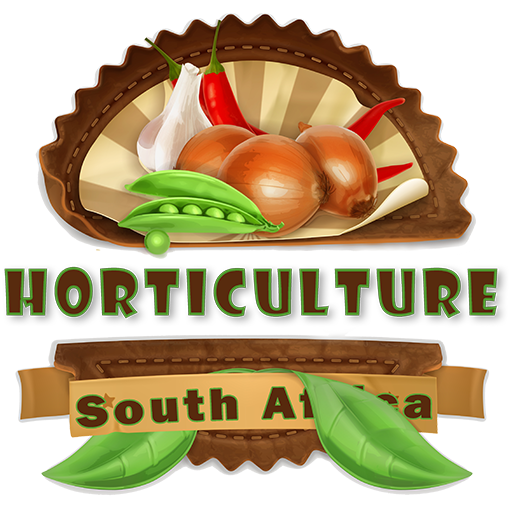 The harvested products can also be turned down at the markets if it contains certain components of weeds such as their seeds or leaves. Examples are Datura spp. (Jimson weed or Thorn Apple), Xanthium spinosum (Spiny cocklebur), Xanthium strumarium (cocklebur), Ipomoea acuminate (Morning glory) and Convolvulus spp. (Bindweed, Field bind weed). The leaves of weeds growing in water increases the evaporation rate of the water. The entertainment value of dams is reduced considerable due to weeds growing on the surface of dams. The presence of certain algae in water systems can make the water taste and smell awful. The presence of weeds in dams in which fish are present can reduce the fish population considerable, not only due to chemicals excreted by the weeds but also due to a reduction of oxygen in the water which the fish need. Birds tend to spread weeds into water reservoirs such as Eichornia crassipes (water hyacinth). The infestation becomes a problem when too many animals feed on a piece of land without proper field management. The weeds tend to dominate and the carrying capacity of the land is further reduced. There are many plant species that do not grow in the soil, but have to obtain their nutrients from other plants. Parasites are plants that grow on other plants. One of the more well known parasites is Cuscuta campestris (Dodder). The farmer can reduce the harmful effect of parasitic plants through diligent enforcement of crop rotation programs. Insects and diseases feed on a variety of plants. In a mono-cropping farming system some insects might be excluded or their numbers reduced because their natural plant species are not present. 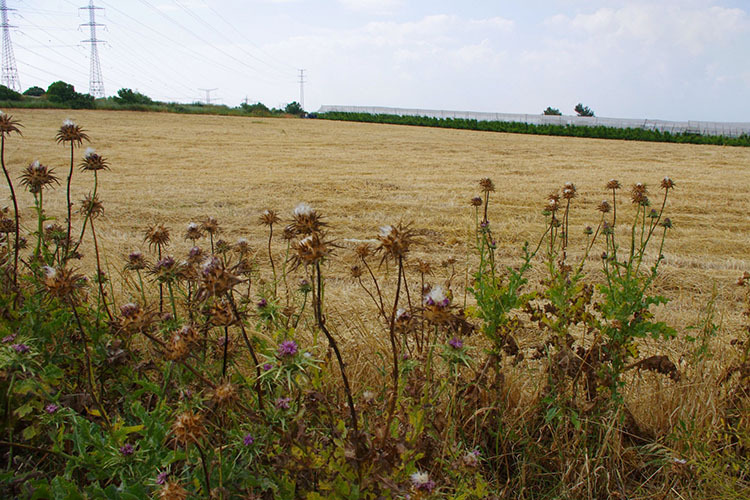 The presence of weeds in a field has the potential too provide more food for these insects and or diseases which will increase its pressure on the commercial crop. Crop rotation plays an important role in the reduction of the populations of certain insects and diseases in a commercial field. However, some weeds are beneficial. Beneficial weeds attract insects, thereby reducing spraying costs and damage to the crop. Most insect repellent plants are actually herbs. A list of some plants that repel certain insects that are problematic in commercial fields.